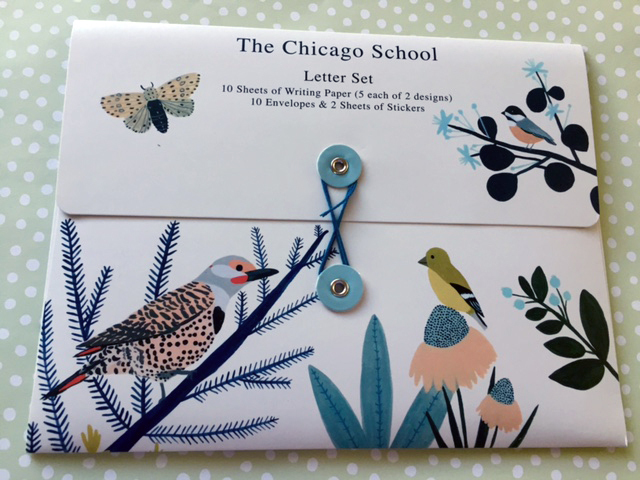 School of Chicago stationery set - includes 10 sheets of writing paper, 10 envelopes and two sheets of stickers. Now is that a great gift or what? !